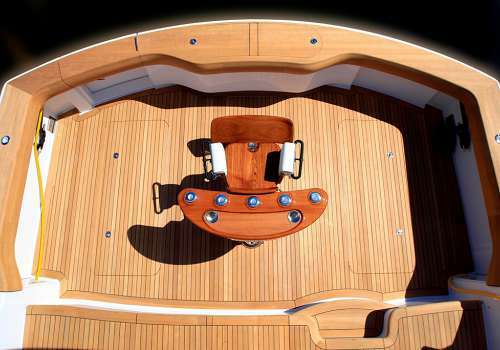 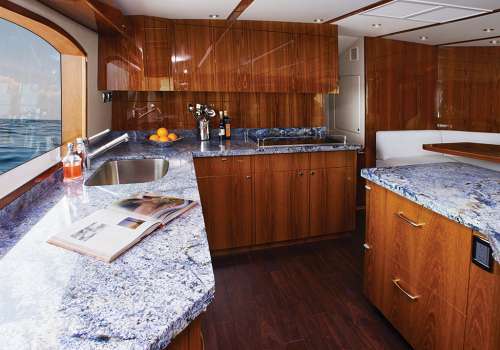 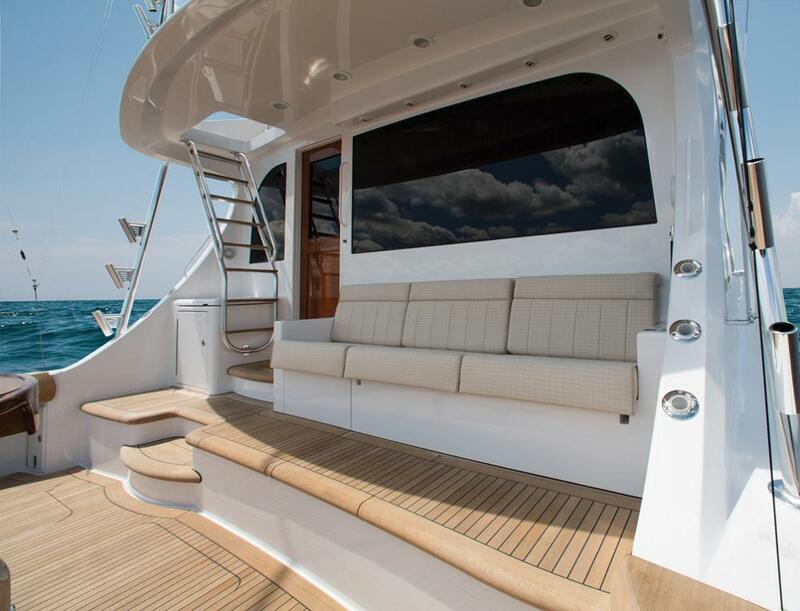 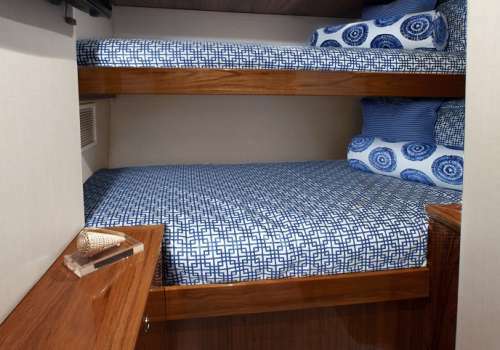 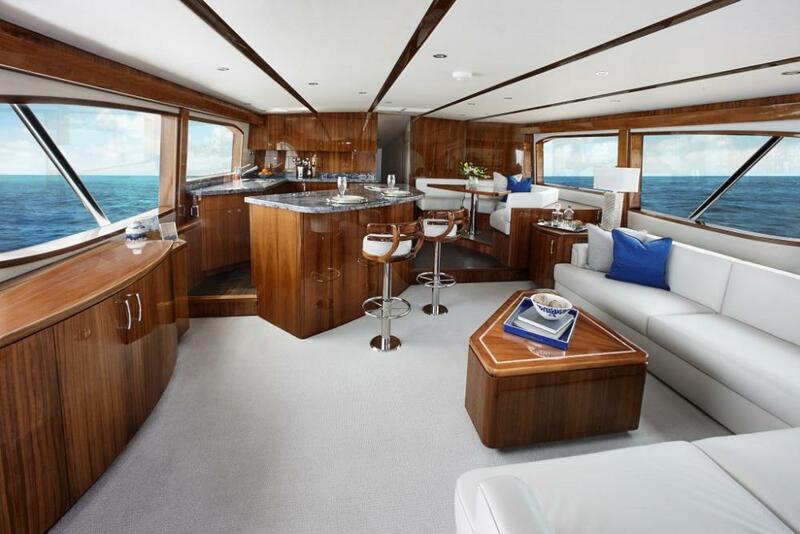 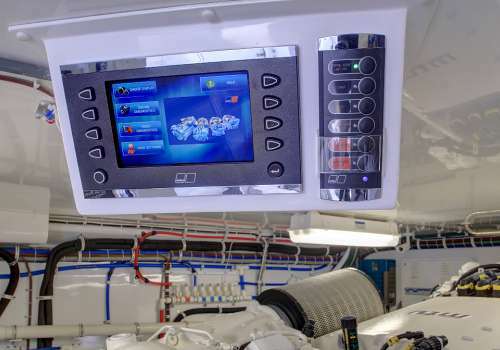 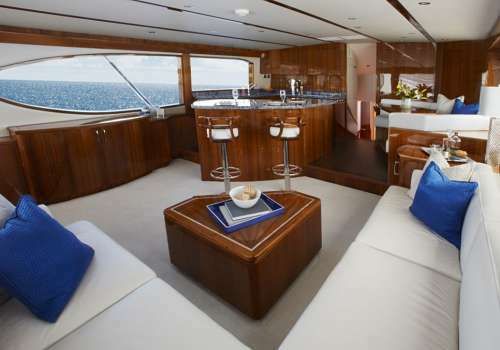 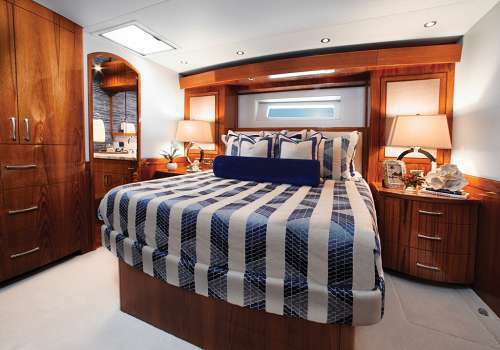 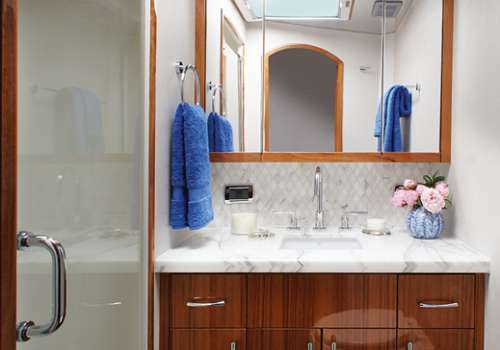 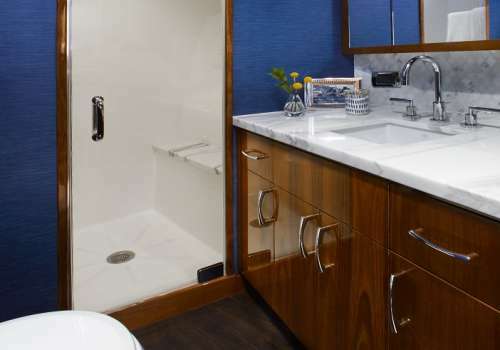 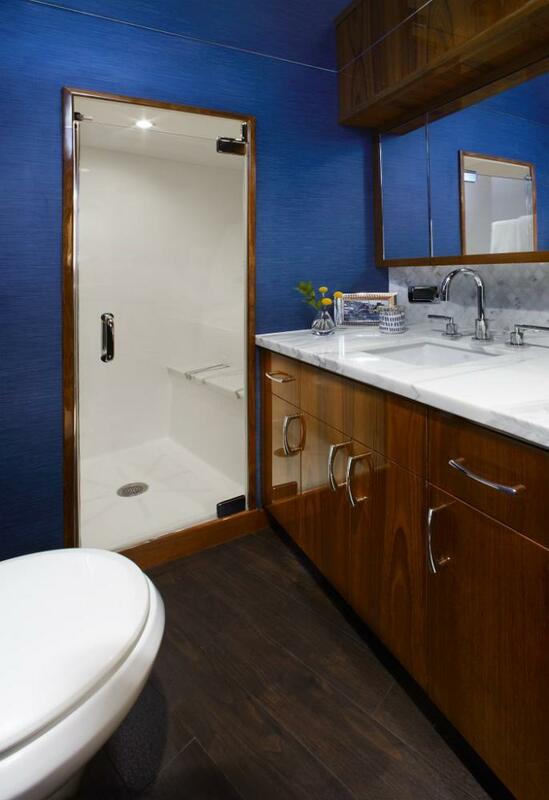 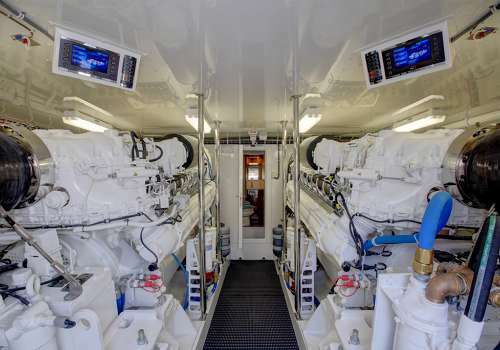 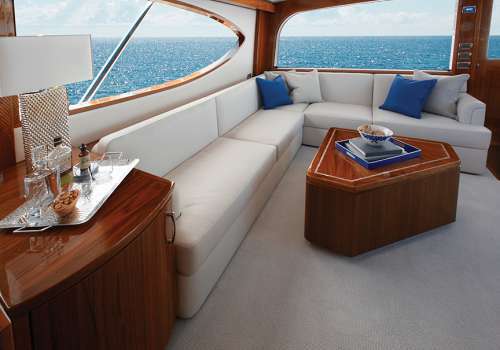 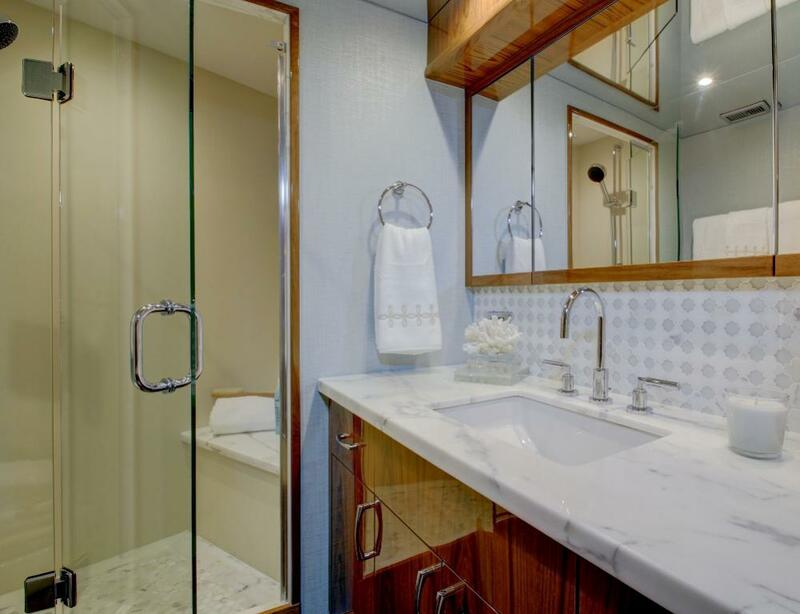 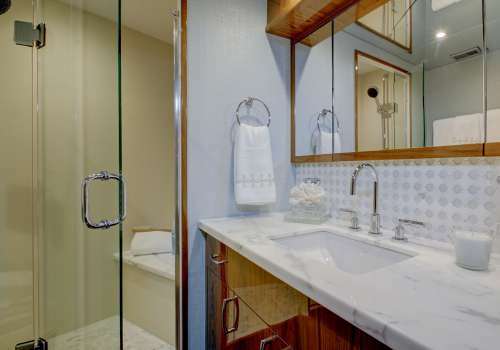 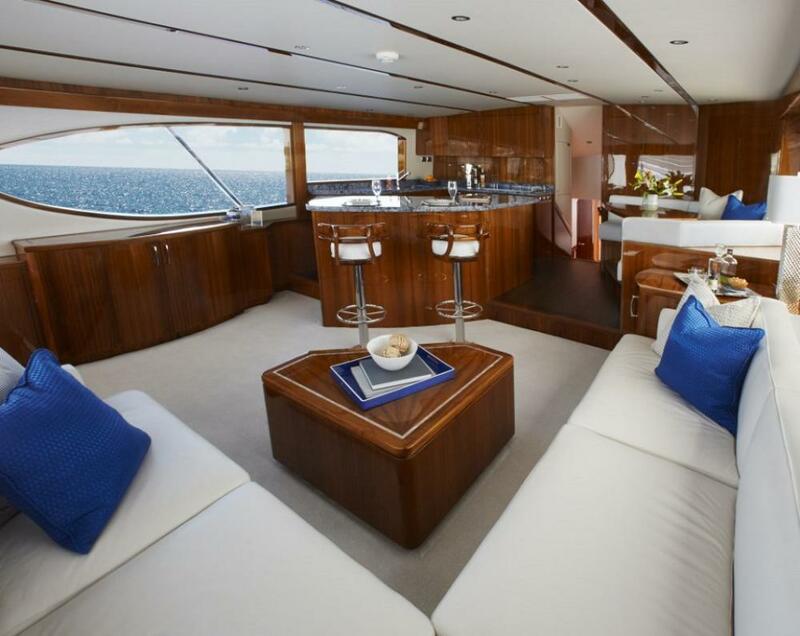 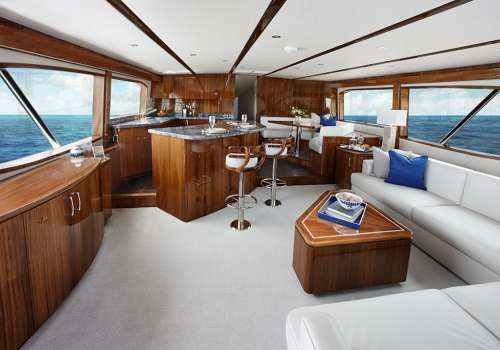 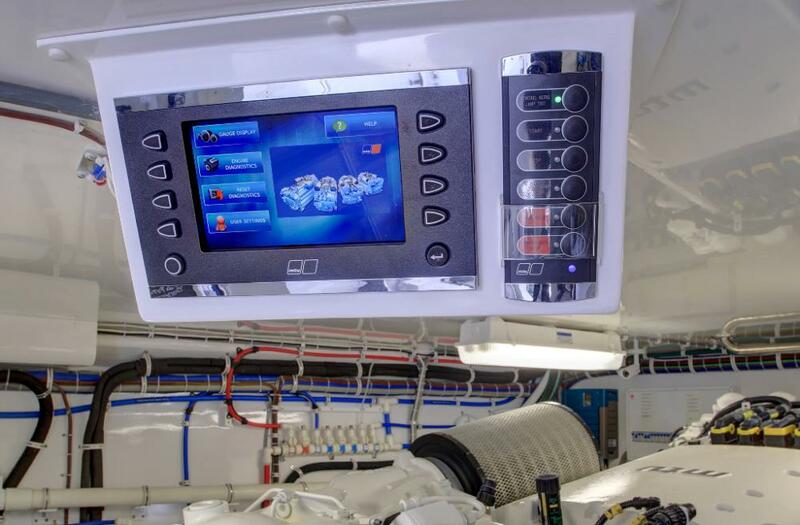 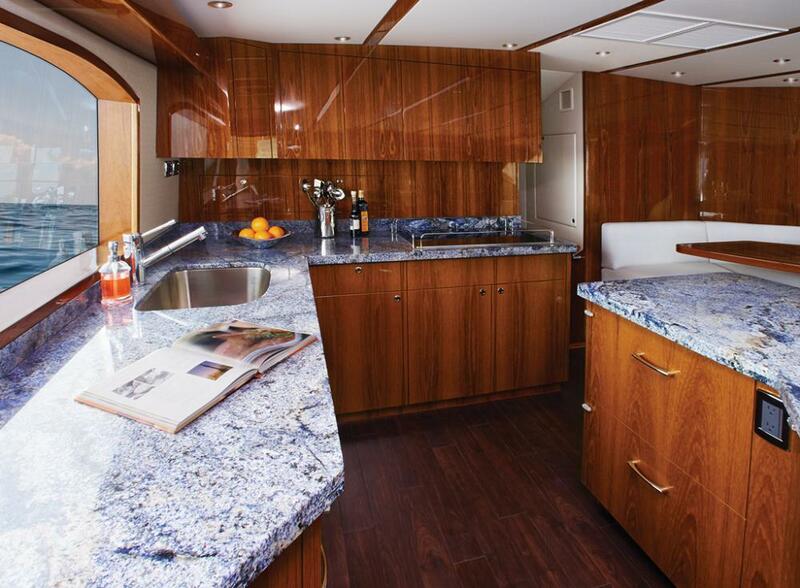 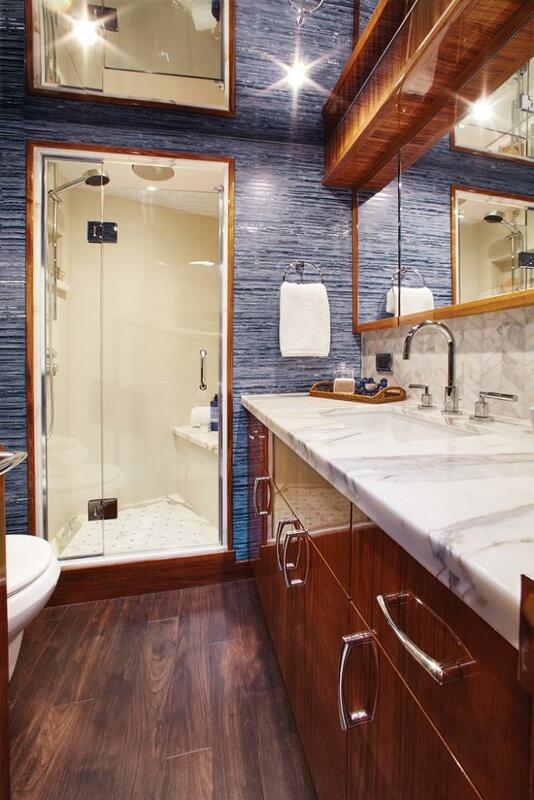 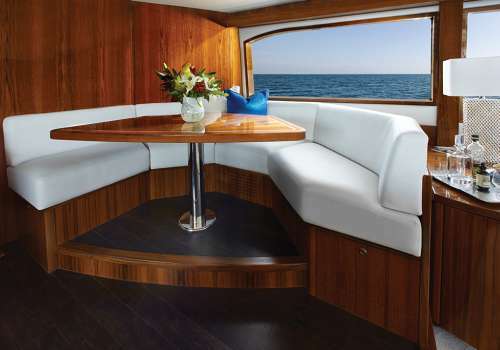 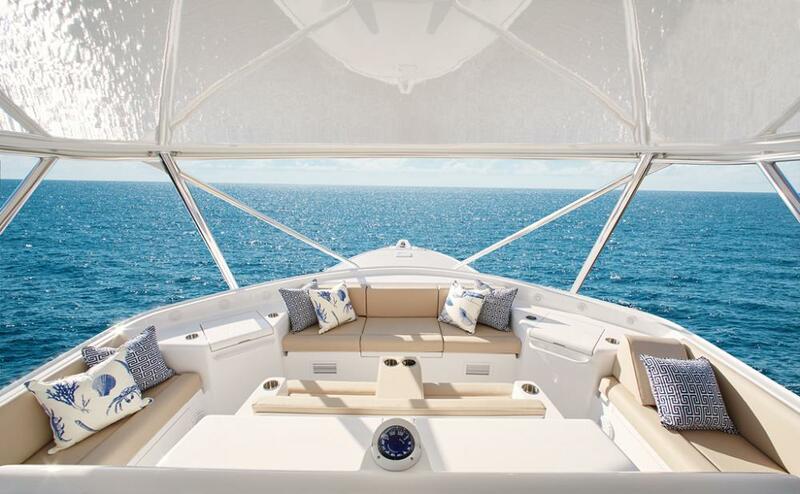 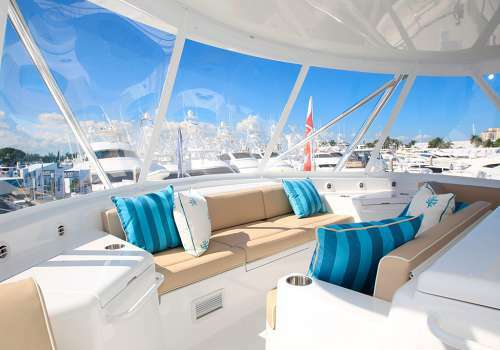 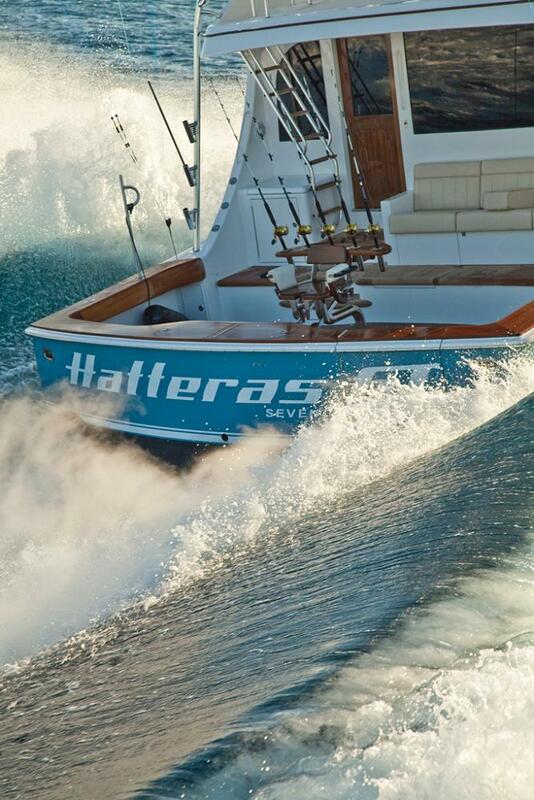 I'm interested in Hatteras GT70 Yacht! 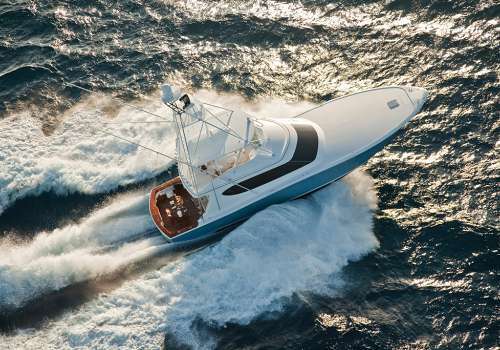 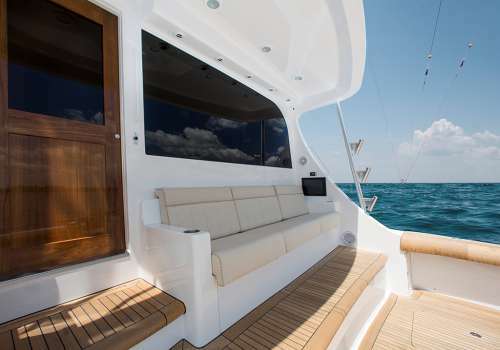 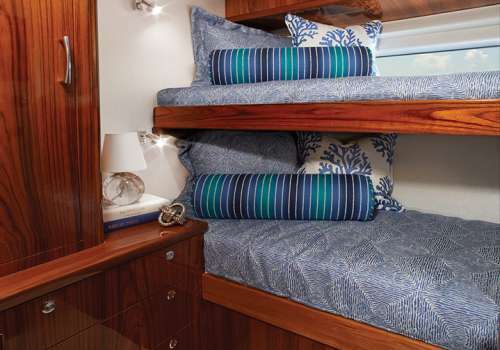 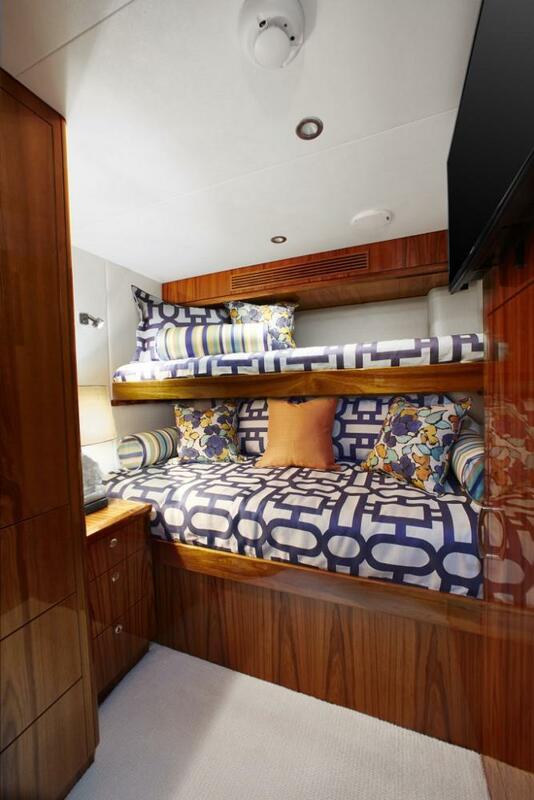 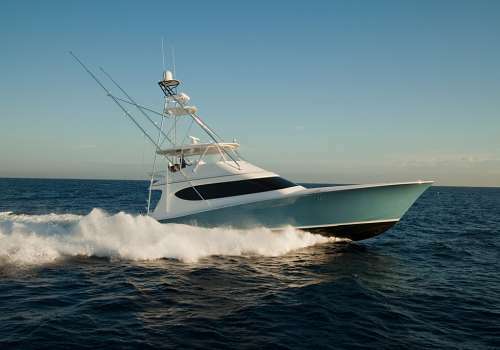 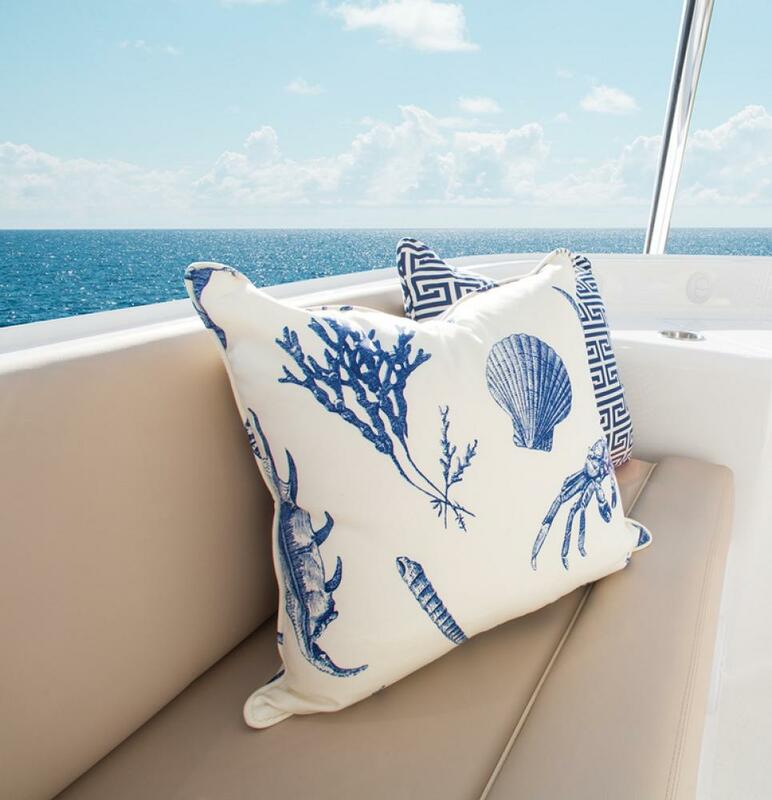 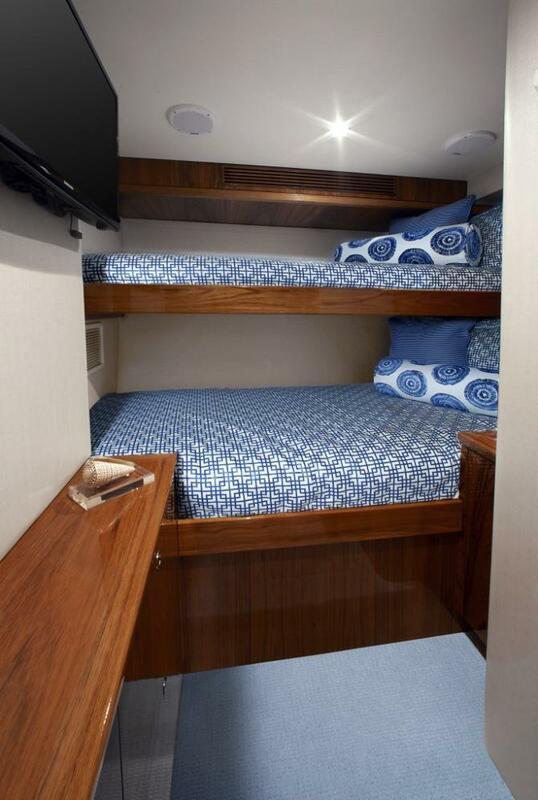 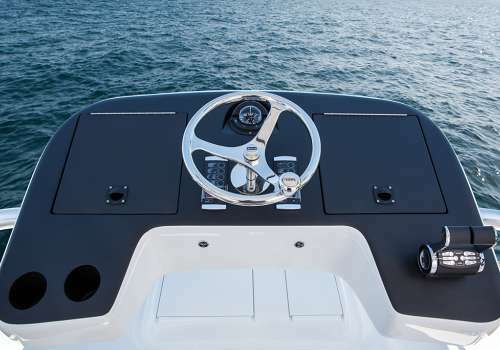 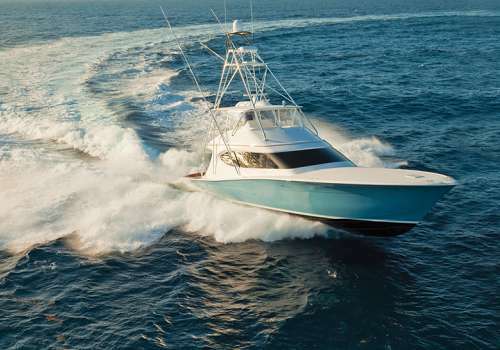 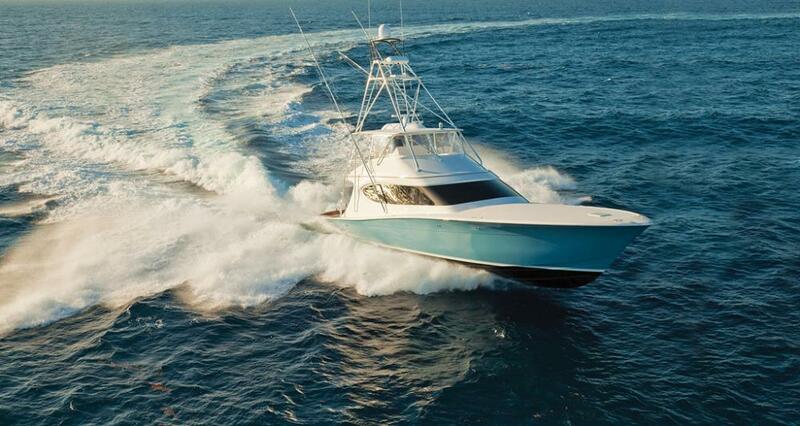 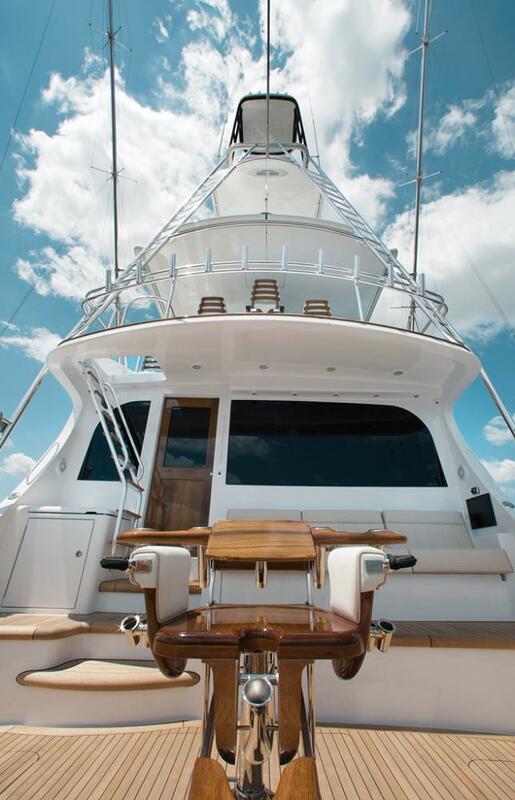 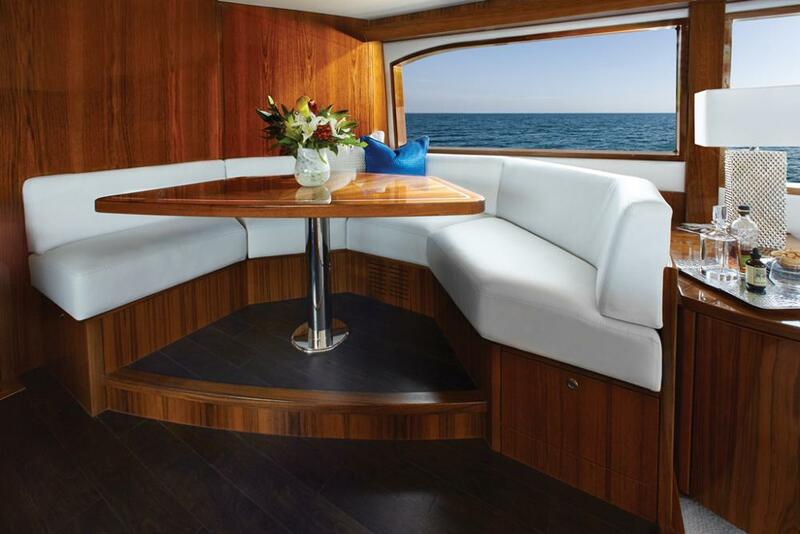 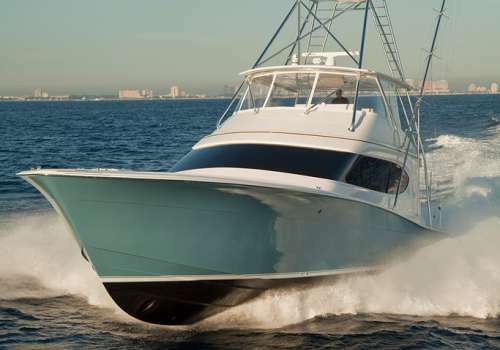 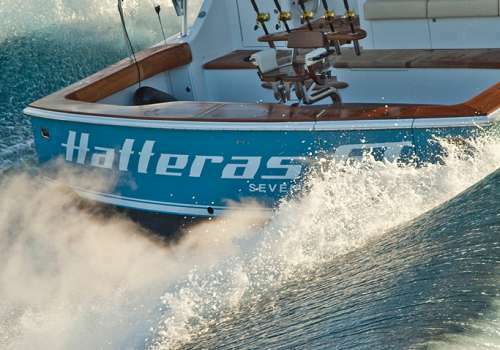 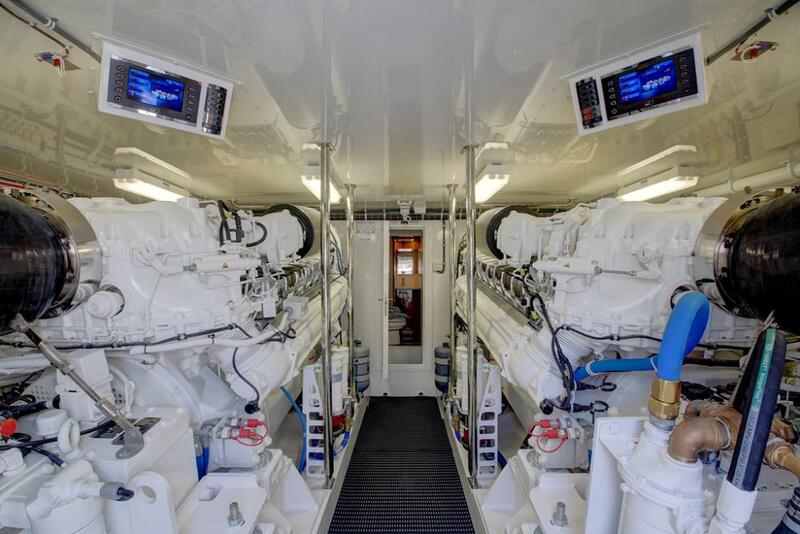 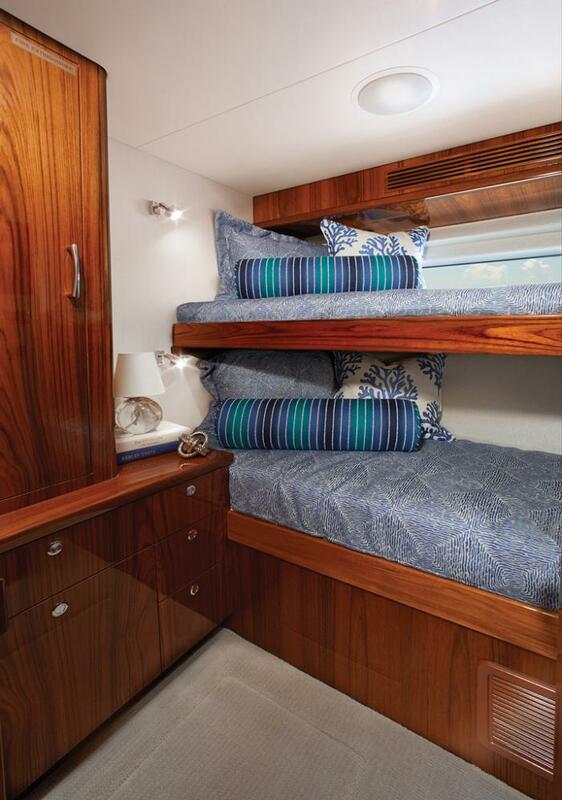 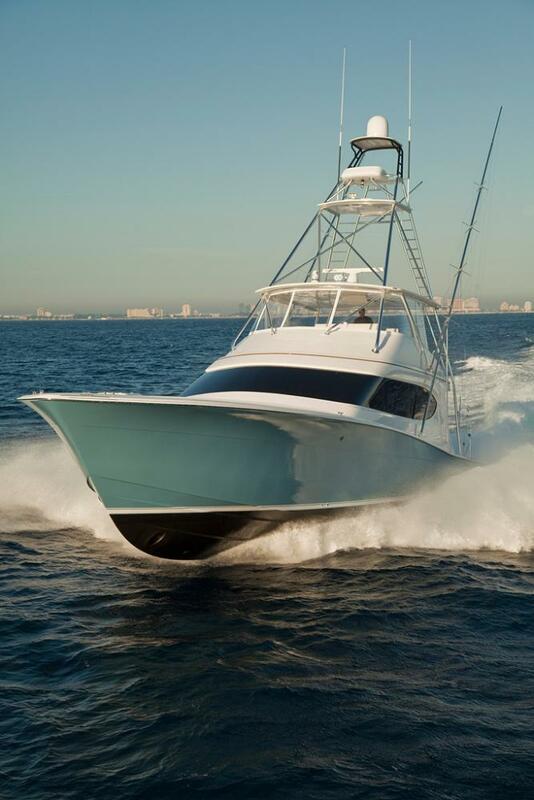 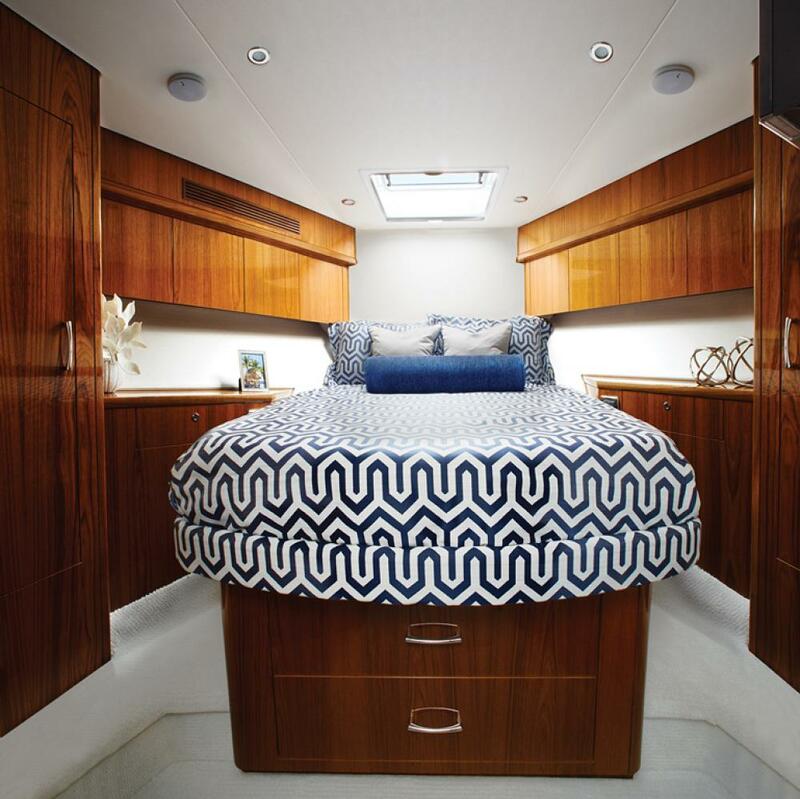 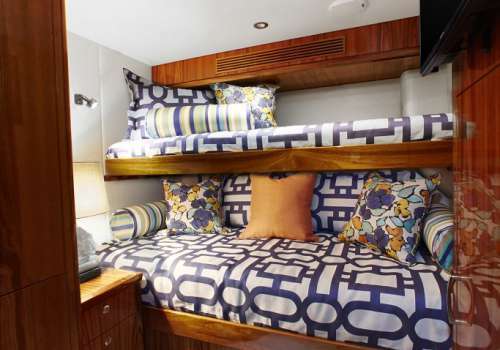 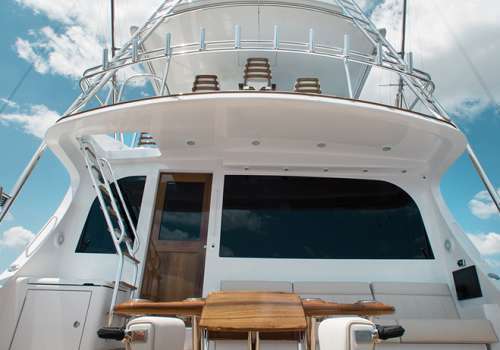 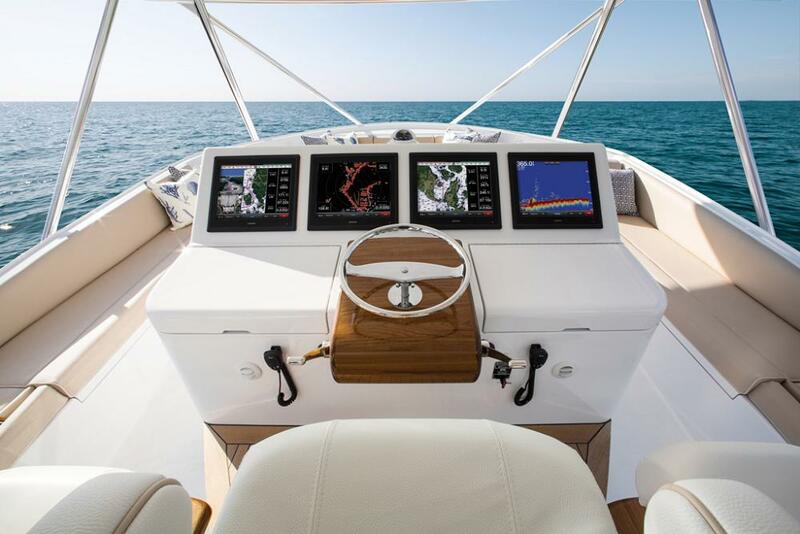 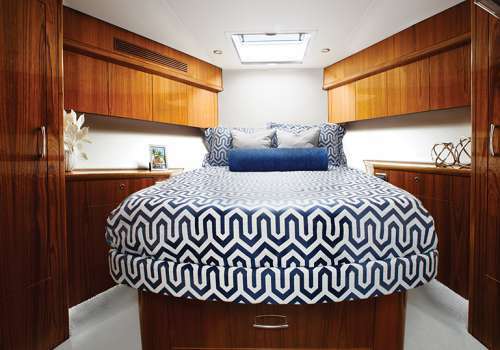 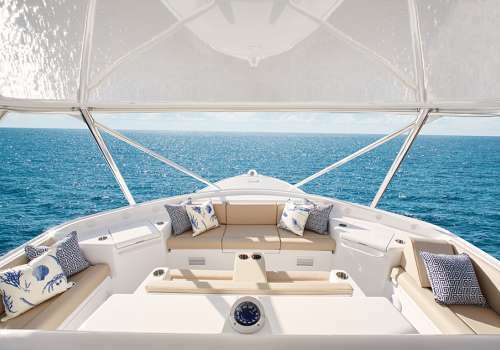 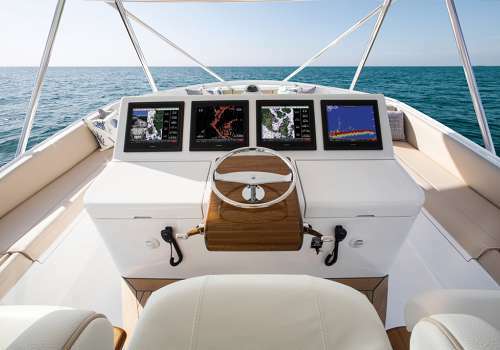 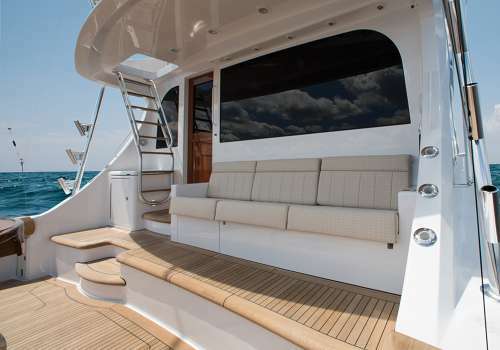 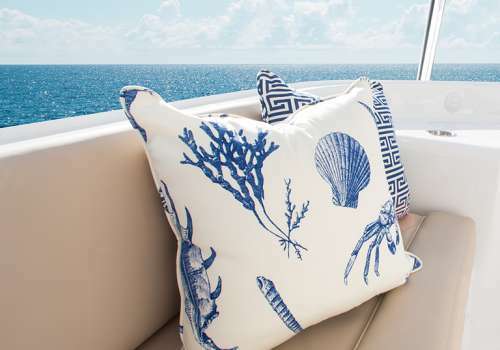 TGYG Hatteras Specialists are here for you to answer your questions about this Hatteras GT70. 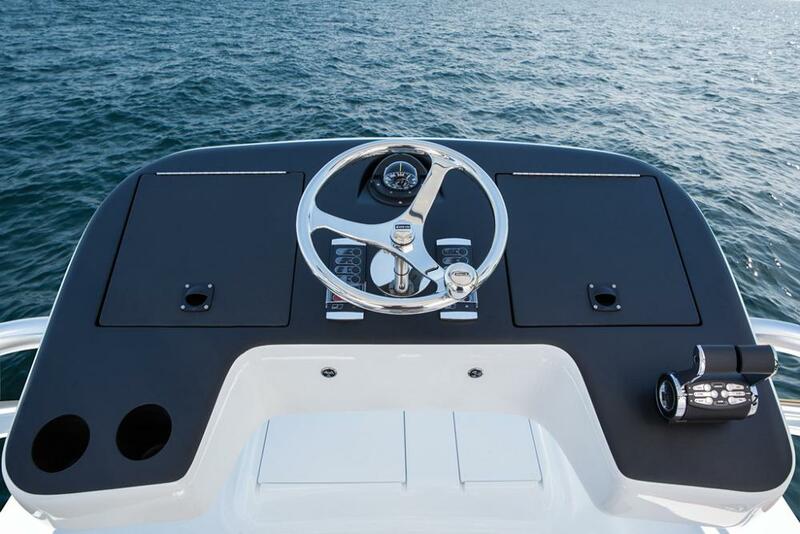 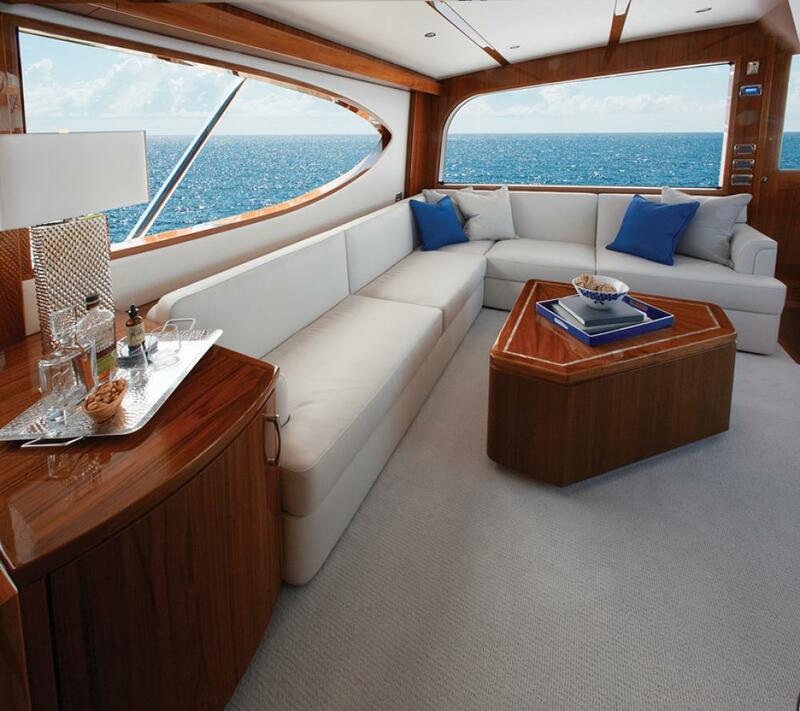 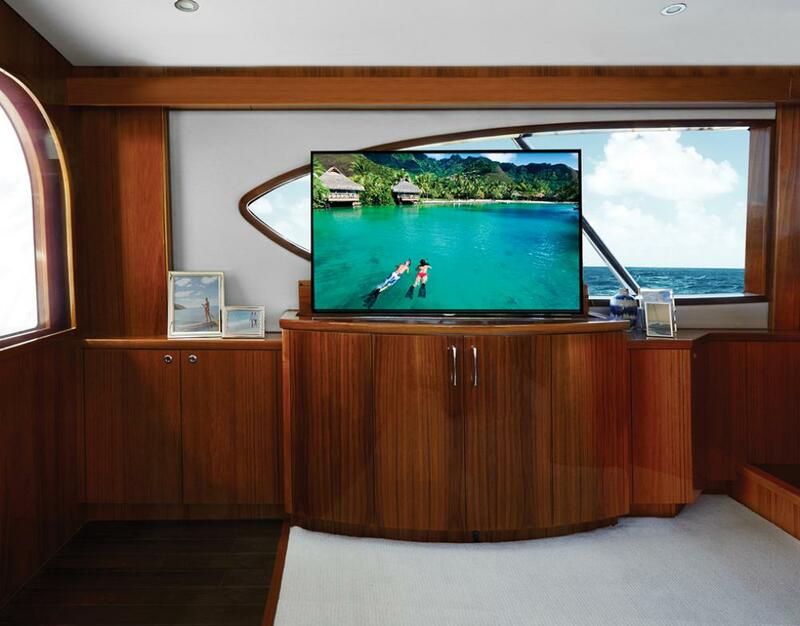 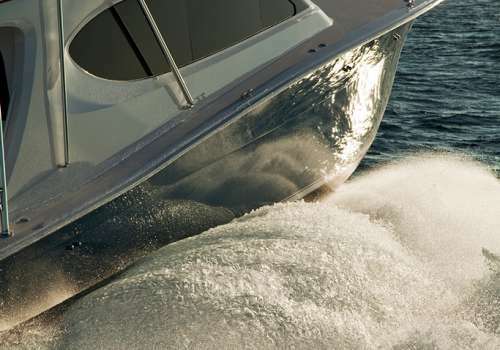 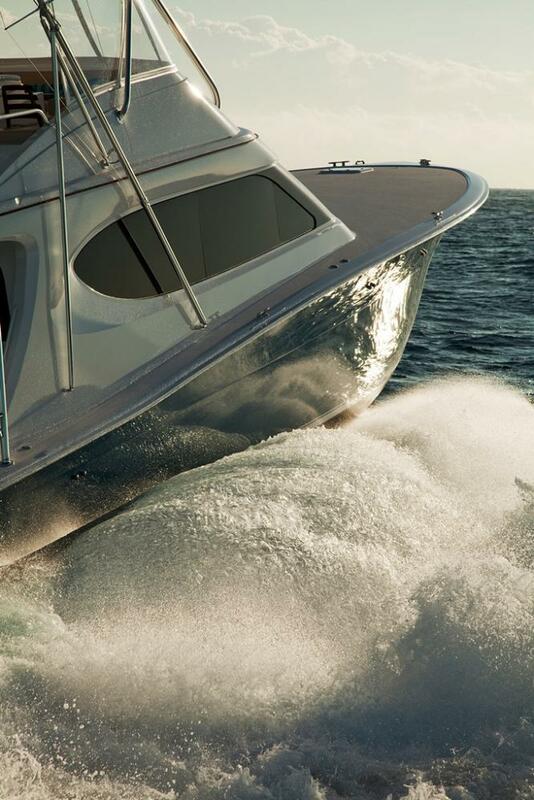 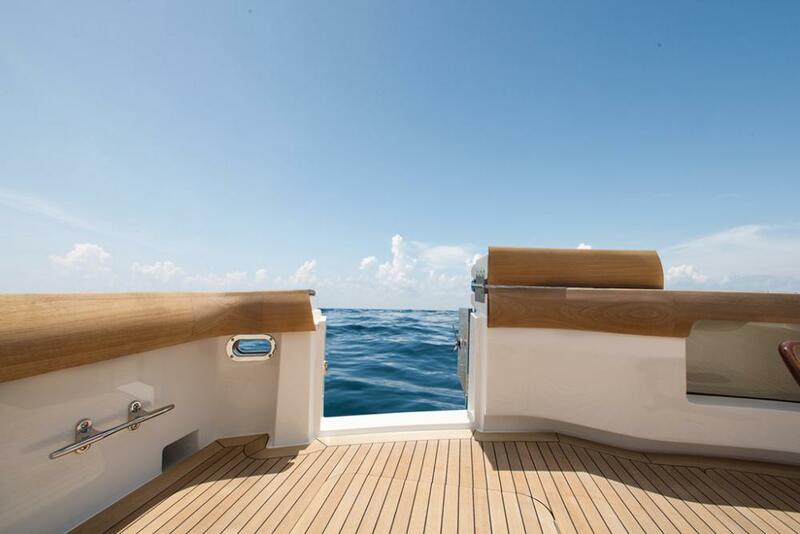 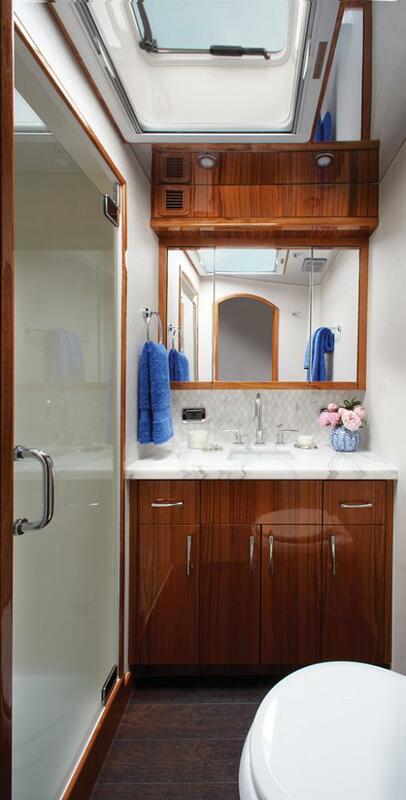 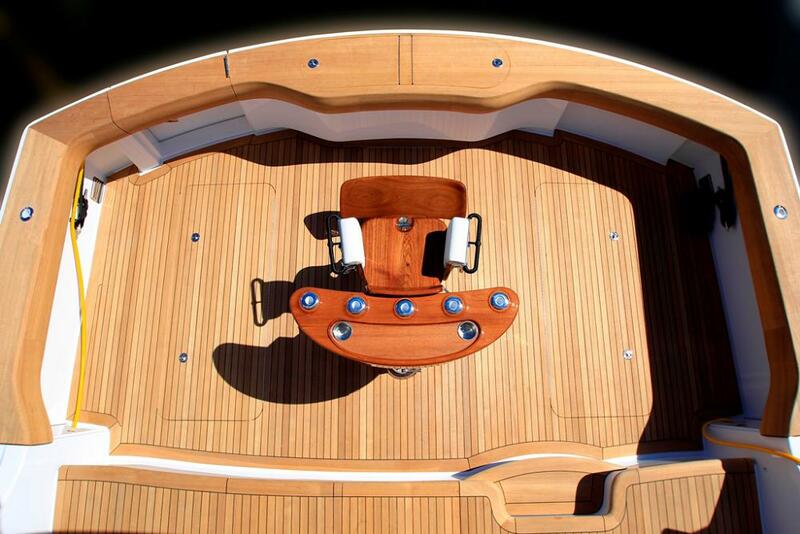 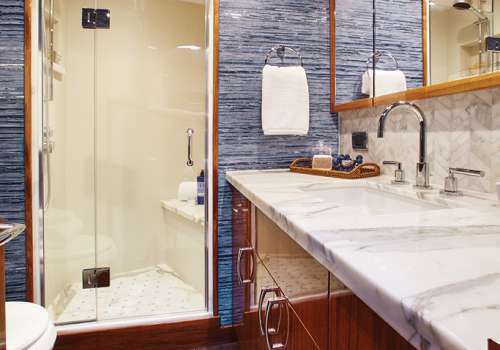 At TGYG we work tirelessly to deliver a first-class boat buying experience!